If you are a fan of native plants, exploring state natural areas (including restoration projects), and gathering with like-minded folks, then you won’t want to miss this years’ annual gathering of the Illinois Native Plant Society (INPS). It’s coming up soon, in June. This year’s annual INPS gathering will be hosted by the Quad City Chapter of the Illinois Native Plant Society in Rock Island, Illinois. The gathering will be held on the campus of Augustana College and at numerous field locations in Iowa and Illinois. 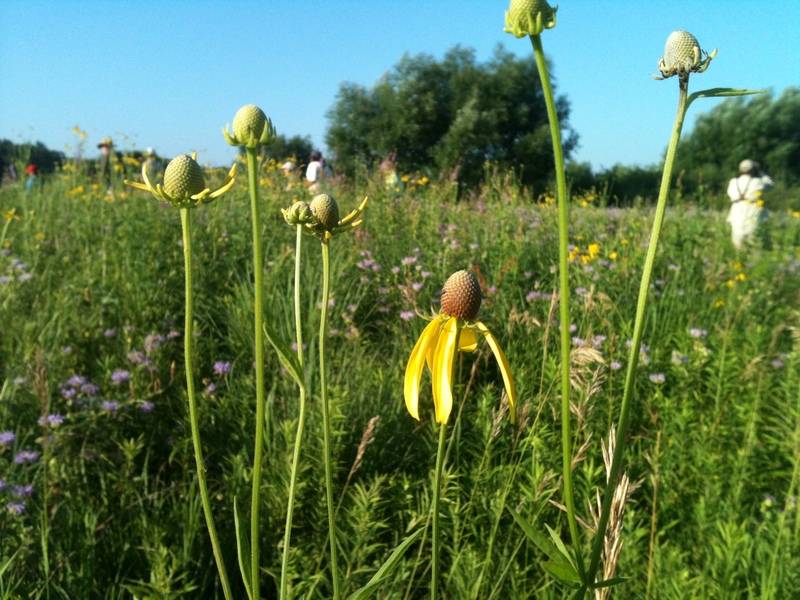 The Illinois Native Plant Society has extended a special invitation to Illinois members of the Society for Ecological Restoration (SER) Midwest Great Lakes Chapter to its meeting activities!